Want The Best Lawn Care in Moseley VA? Then you’ve surely come to the right place, since our goal is to see your lawn at its peak of health and ideal shape. 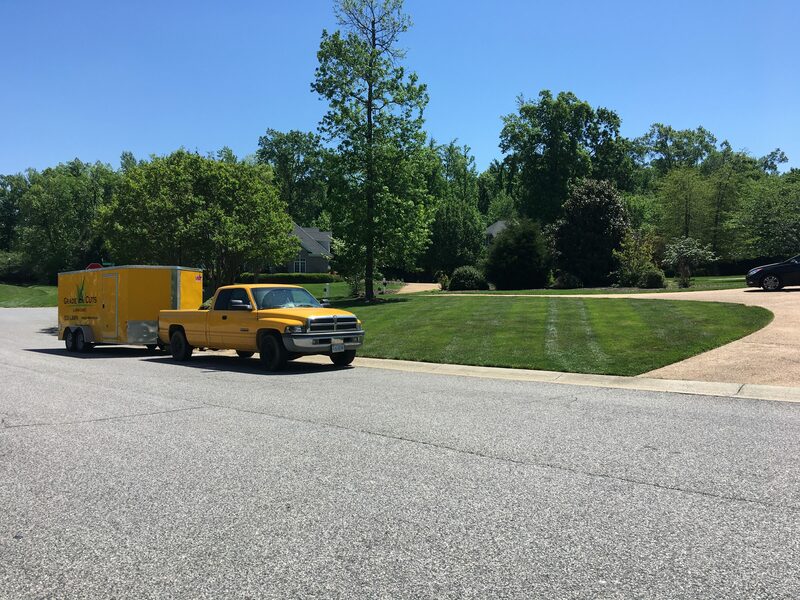 To ensure maximum client satisfaction, our crews continue to be trained to excel in lawn care and maintenance; to make sure the service provided is indeed the best. Every step of the lawn care process is not only carefully planned out, but also carefully supervised so everything is performed at its top level standard. 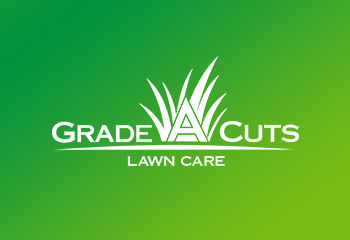 With Grade A Cuts, there are no unpleasant surprises any more, only expert lawn care and beautiful outdoor days in the yard of your dreams. 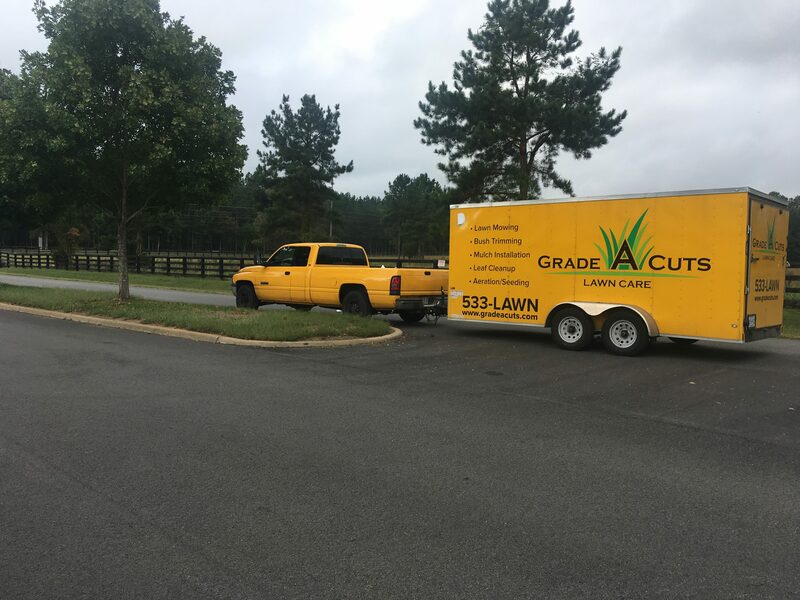 Every lawn care plan we deliver is specifically tailored to meet our customer’s lawn needs and details in order to make that particular landscape setting benefit from our services most. But beyond the services adapted to your specific lawn configuration, we also have our standard service packs that deliver the best of what everyone needs. There will also be no need to go out of your way and worry about spring and fall leaf clean-up, we’ll also take care of that. All that will be left for you to do is plan barbecues on your new lovely lawn. Whatever you needs are, our staff will work hard to ensure your complete satisfaction. So if you want the best lawn care in Moseley VA, look no further. If you haven’t been completely satisfied with the state of your lawn during the care it received with your previous company or if you tried taking care of it yourself until now, you’ve come to the right place. We don’t stop at mowing and trimming, but provide real, whole, nurturing care to make your lawn thrive. Try us out and see the outstanding difference for yourself.